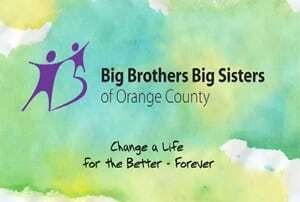 Big Brothers and Big Sisters of Orange County has been helping children of all ages since 1958 and is one of the organization’s top agencies in the country, serving more than 2,700 children each year. The organization relies heavily on donations in both time and money to support their growing needs. Our assignment was to build a simple story with a non-profit fundraising video that educated viewers on the goals of the organization and the struggle of the children that the organization is trying to save. Our creative team chose a simple graphic style storybook to illustrate the alternate paths that can be chosen by the child and how their involvement can change a child’s life direction. The video closes with a request for donations. The video helped the organization exceed their stated goal of $30,000 for the campaign.